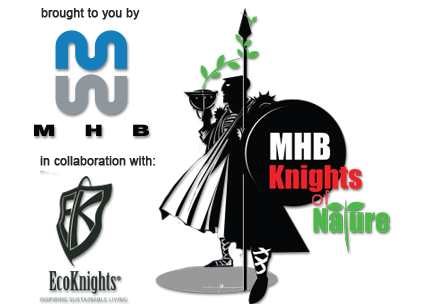 In its 13th edition, the MHB Knights of Nature Sustainability Camp 2017 (KON) is a 4 days 3 nights camp with a goal to increase knowledge and awareness about Johor’s ecological crisis and implant the right behaviour of future generations to inspire sustainable actions for positive environmental and social change. 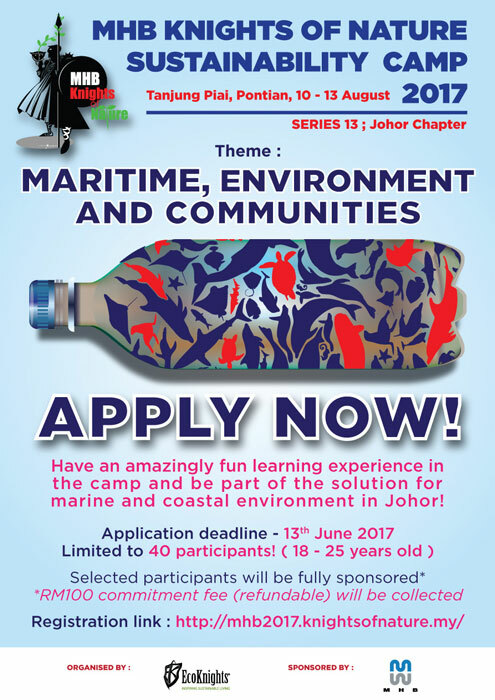 With the main theme of maritime and coastal development, environment and communities, MHB KON 2017 aims to push the boundaries for youths in Johore to understand the challenges to sustainably balance the development and environmental protection through a practical learning experience and provide constructive solutions towards the community in the area to overcome the issues. 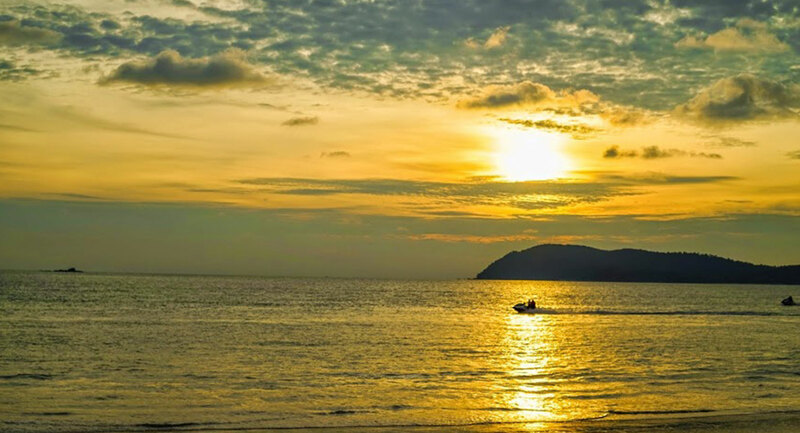 Coastal areas host a diverse range of organisms, providing them with food, shelter, breeding areas and nursery grounds; and coastal ecosystems help prevent erosion and filter pollution. The importance of marine and coastal environment and ecosystems – including coastal floodplains, mangroves, marshes, beaches, dunes and coral reefs should not be underestimated. Unfortunately in Johor Malaysia, some major state and private development projects are currently contributing huge negative impacts in terms of both land-based and sea-based pollutions on the marine and coastal ecosystems, which also affects the community staying close to the area. Thus, sustainable initiatives and actions need to be implemented by various stakeholders in order to overcome this potentially harming issue. In this camp, the emphasis is on youth as we believe that raising the next generation of ecologically conscious Johorian youth would benefit the state tremendously. 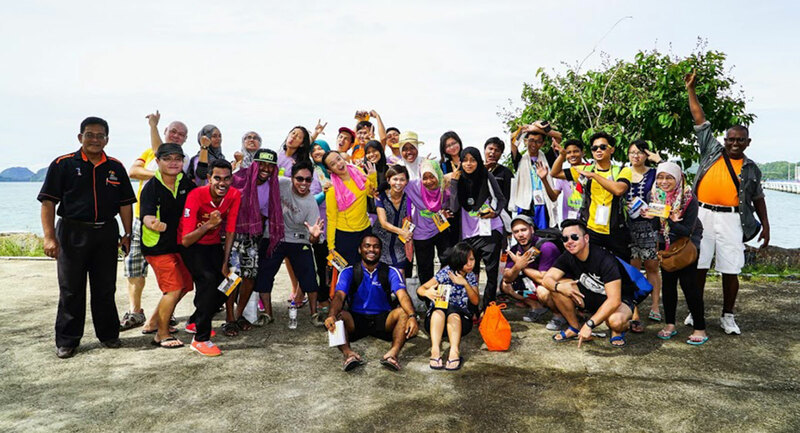 To enhance the knowledge and awareness among youths on marine and coastal related issues and the importance of sustainability and balance between maritime development and community livelihood. To encourage critical thinking in the design and creation of constructive strategies and solutions with sustainable actions towards improvement of the marine and coastal environment in Johor. To inspire leadership development among youths in the field of sustainability science. 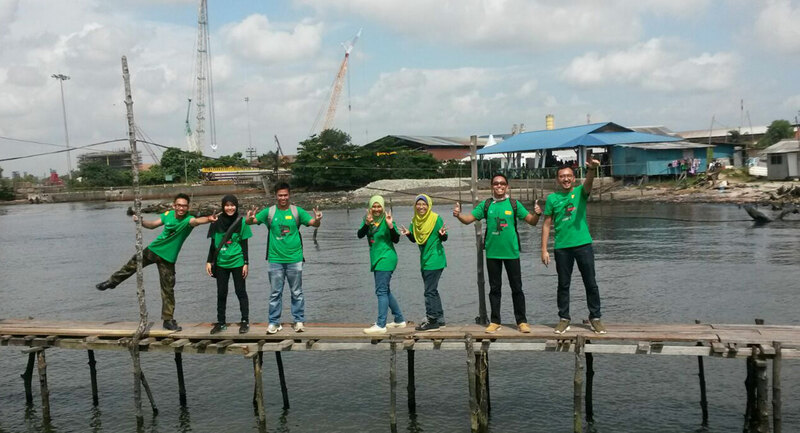 Improving knowledge and awareness on marine and coastal issues that affects community livelihood in Johor, Malaysia. Enhanced critical thinking, problem solving and team working abilities in providing solutions and actions towards the community. Developing leadership potential via practical team experience. Widening network through meeting different environmental experts and enthusiasts. A great opportunity to meet like-minded young people with a passion to make Malaysia a more sustainable country for the future. Youth leaders in the age range of 18-25 years old. Applicants currently residing / studying in Johor will be prioritized (open for all). Passionate in contributing towards coastal and marine issues in Johor. 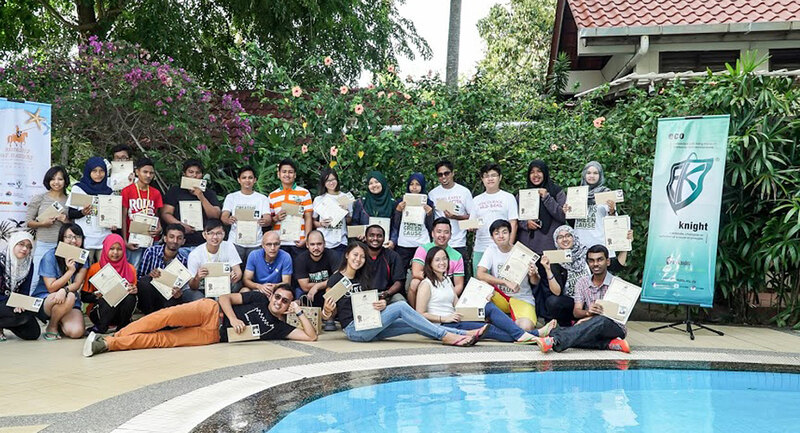 Inspired and motivated youths who are interested in the transdisciplinary fields of sustainability. Interested? Fill up the form and apply! Admission to this camp is limited to only 40 (fourty) participants. Therefore a strict application and selection criteria is applied to ensure that the level of dedication and passion in the thematic areas of the camp are conducted in a productive environment. RM100 of commitment fee (refundable) will be collected as part of your confirmation and the money will be refunded on the last day of the camp.